In 2010, Gareth Edwards released Monsters, an indie film shot with a tiny cast and crew that was a great example of the kind of ambitious sci-fi film one could make for next-to no money. 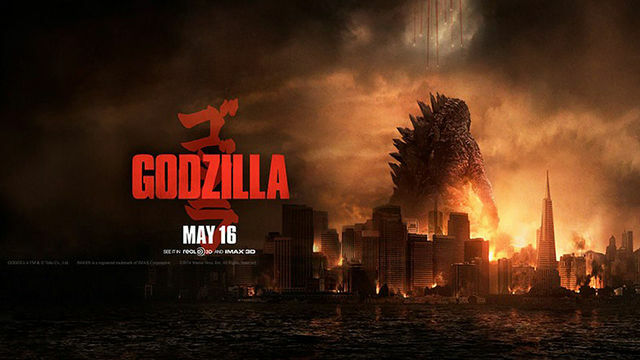 Now with a bigger budget, bigger crew, more famous cast, and possibly the biggest of big monsters comes Godzilla. It’s a film that starts off promisingly. The action starts in Japan (as every good Godzilla movie should) where we see Joe Brody (Bryan Cranston) lose his wife in an accident in the nuclear power station he’s working in. Cranston is told the accident was caused by an earthquake, but he begins to suspect a cover-up and starts to investigate.